To put that into context, according to Popular Science, a 50,000 watt laser successfully took down a drone just a mile away. That 50kW laser was 10 billion times less powerful that the one used in Japan. The device produced a 2-petawatt – or 2 quadrillion-watt – laser beam. This is equivalent to 1,000 times the world’s electricity consumption. To put that in context, Rheinmetall Defense was recently able to shoot a drone down a mile away using a 50kW laser. 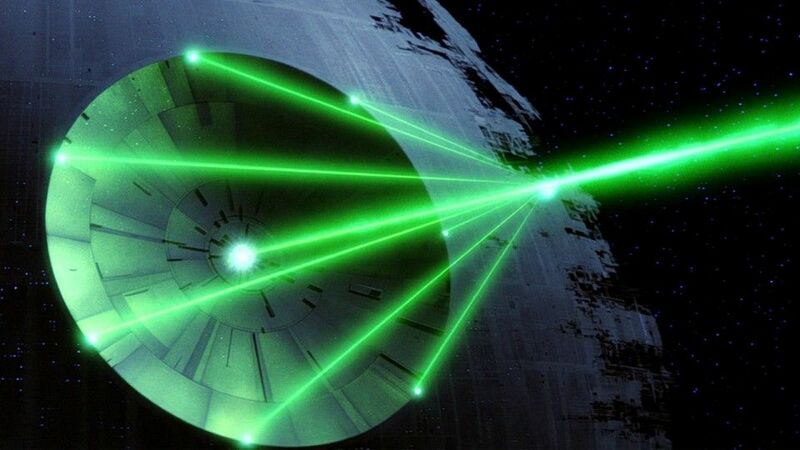 The 50kW laser was 10 billion times less powerful that the one used in Japan. Up until today’s announcement, the world has only ever within a 1-pettawatt laser created by the University of Texas, Austin.